Sea Mountain overlooks the Pacific Ocean and its own 18-hole golf course. 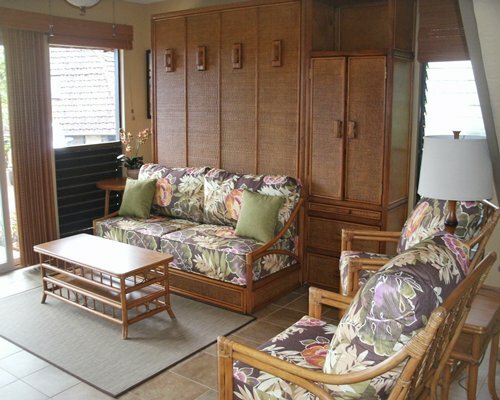 The condominiums are a half mile from the Punaluu Black Sand Beach. 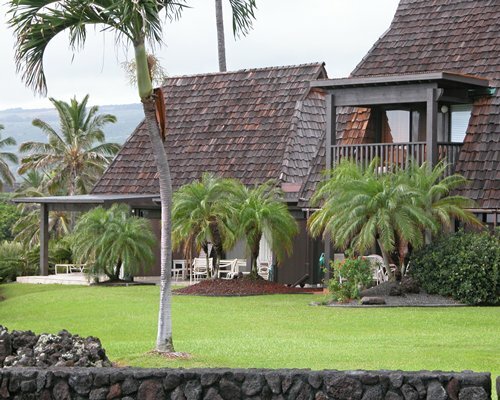 The resort also offers four tennis courts and an outdoor pool. Area waters offer swimming, surfing, and snorkeling. Tours and activities can be arranged at the check-in office. North of Punaluu is Hawaii Volcanoes National Park, which is one of the world's most active volcanic areas. Sight-seers will also want to visit Akaka Falls, a tumbling waterfall with a 442-foot drop.